Mobile Phone Repairs in Dunsborough and Margaret River have never been easier. 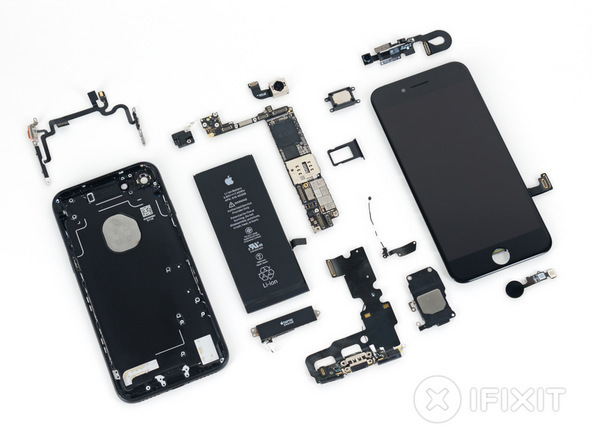 FixBox Phone Repairs provide the best quality Mobile Phone Repairs in the southwest. We repair all brands and models of mobile phones and tablets. We can remedy a fix for you whether you have an Apple, Samsung, Sony, HTC, LG, Oppo, Google or any other brand of mobile tech device. FixBox Phone Repairs Mobile Phone Repairs service doesn’t just extend to screen replacements for phones and tablets. We also fix batteries, charging ports, buttons, back panels, cameras and more. We don’t charge to take a look at water damaged phones and tablets. We can diagnose and provide a free repair quote on almost any water damaged mobile device. All of our Mobile Phone Repairs and Tablet Repairs come with a guarantee on our workmanship. Over the past ten or so years Mobile Phone Repairs have become more and more technical, with complex phones, more expensive hardware and more makes and models than ever before. To service all of these models and brands of mobile phones and tablets, you need experienced and knowledgeable phone repair technicians. While many repair stores use staff that are not trained in various mobile phone repairs, FixBox Phone Repairs only use the best and most experienced technicians. That’s why we can repair and service almost any brand and model of phone or tablet. Whether you live in Busselton, Augusta, Margaret River, Dunsborough or anywhere in between, you’ll be within reach of FixBox Phone Repairs. Visit us at 9A/42 Dunn Bay Road Dunsborough in the Naturaliste Forum or 116-118 Bussell Highway Margaret River in the Settlers Arcade next to Target. You can also email us help@fixbox.com.au or call 0439920399 to discuss your mobile phone and tablet repair needs. We’re always eager to help and love providing service with a smile.